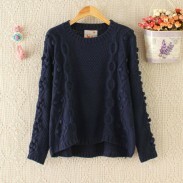 Punk Bat Sleeve Loose Skull Knitted Sweater is a punk sweater.It can be used of the perfect gift for her. It is a punk style sweater. If you love the skull.It is your favourite.It can be match any pants and tops. Simple and pure design let you become to fashion and beautiful.It can be used of the perfect gift for her. 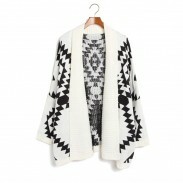 Height quality woolen help you to keep warm in the cold winter. 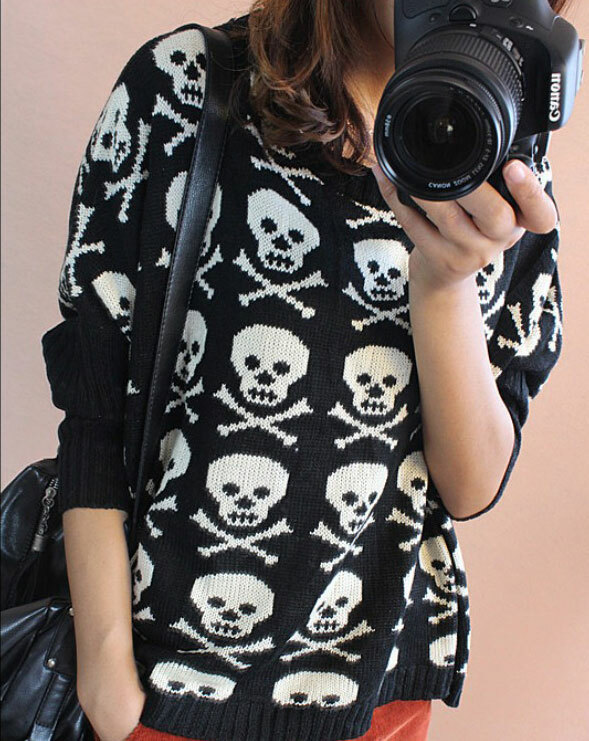 You will fall in love this skull sweater. I purchased the version of the white and it's warm, so perfect! Nice sweater and quality, very wide.